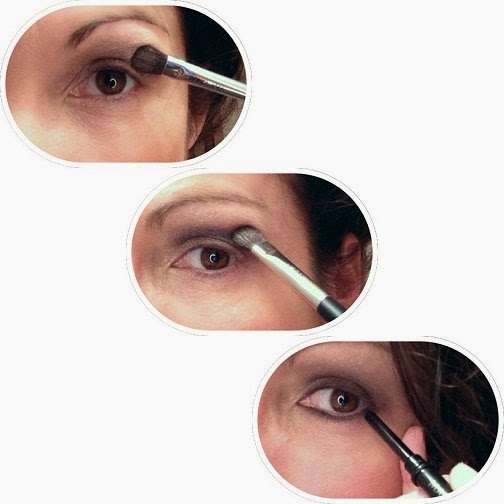 Dishfunctional Designs: A Mary Kay Merry Berry Holiday Look + Giveaway! A Mary Kay Merry Berry Holiday Look + Giveaway! Disclosure: The products reviewed in this post were provided to me by Mary Kay Inc. for the purpose of review. I have been compensated for this review. create Mary Kay's Merry Berry Look, which is perfect for the holidays. designer, and two-time author. I don't get a lot of time for me! So it was nice to take a few minutes just for myself and explore the tutorials and videos. applied a little bit of foundation and a dusting of powder and my canvas was ready to go! Moonstone Mineral Eye Color to the inner corners of my eyelids and along my brow bones. it's definitely one of the things I spend the most time on when applying my makeup. Blend those shadows ladies! my eyes looked once I was finished! 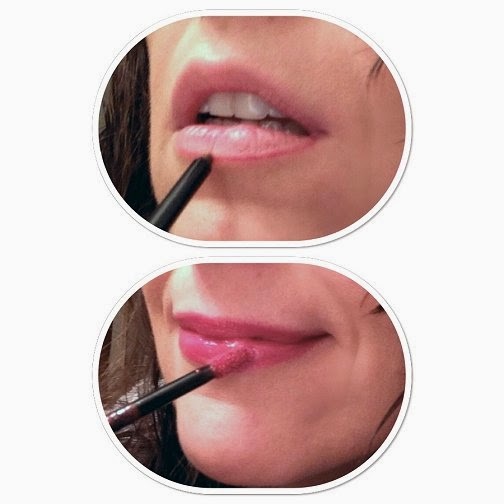 them off with NouriShine Plus® Lip Gloss in Sparkle Berry. I liked the liner and gloss colors a lot and thought they were very flattering on me. I finished off my look with a brush of Mary Kay® Mineral Cheek Color in Sparkling Cider. worn up. Thank you Mary Kay! 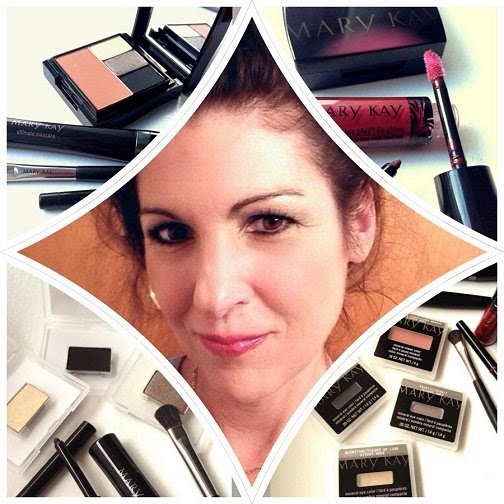 You can visit Mary Kay on YouTube, Facebook, or at MaryKay.com for more products, tips, and videos. Below is the list of products (with prices) that I tried out in case you'd like to try them out too! What do you like best about this look? Tell me in the comments to enter for a chance to win a $100 VISA Gift Card plus a collection of Mary Kay® products. I like the shiny lip gloss best! I like that it looks so natural and not to much makeup to make you look overdone. The lipstick is so pretty on you and it also looks so natural. I love the muted colored eyeshadow that makes your eyes stand out! I like the berry colored lipstick the most. The colors look wonderful on you. My favorite thing about this look is the Mary Kay Mineral Cheek Color in Sparkling Cider, so pretty! 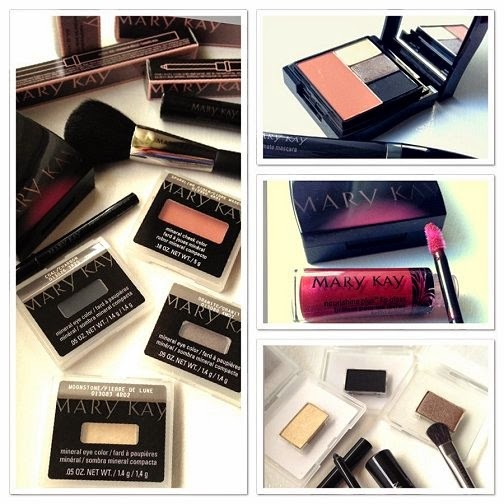 All important to me are the eyes and I love Mary Kay makeup! I love the eyeshadows! I especially love the Moonstone on the inner portion of your eyelids. The lip gloss is a great color on you too! I love this looks, it's natural and the colors look great on you. I like the cheek shade in Sparkling Cider, very pretty. You did some nice eyeshadow work.. very nice! I like the Moonstone color- something you don't see every day. I think that look looks amazing it highlights and looks natural all at the same time! The lip color is very pretty, yet natural, and I like the Moonstone eye color too! This is a great look on you! I love the eye shadows and eyeliner on you. The best thing about this look is that you don't look overdone and it just highlights your natural looks rather than making you look like a different person. Nice! Your makeup looks amazing! I really like the eye color combo you chose. I like the neutral tones. I really like the Plum Lip Liner, seems very pretty. The look is soft and beautiful; I especially like the lip color. I like that this is a very pretty look and it looks natural. I like how your eyes look. I love the natural look! The Natural look of it. Beautiful!